Android is an Operating system for mobile devices such as smartphones, Computer, Tablet. Android Applications are Usually developed in Java Language Using Android Software Development Kit (Android SDK).There are no. 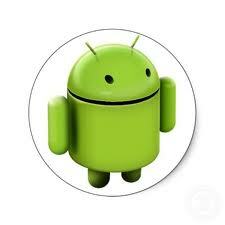 of apps on Android market some are paid or some are free. To make it fun and easy for user Android had added App Lists right to the apps. So that Users can quickly find out what other users are downloading in Top paid and Top free Apps and also through specific country. 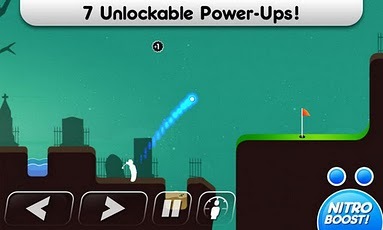 Super Stickman Golf is an Award Winning Physics Puzzle Game. We have to play this game using our special abilities like nitro balls, air brakes, sticky balls, ice balls etc. 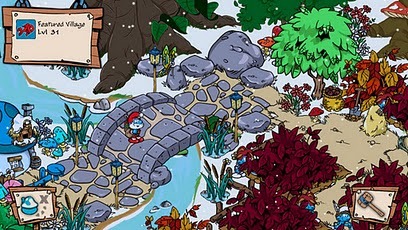 Smurfs’ Village Play a new holiday quest and decorate your village with seasonal cheer. So play a new holidays with Papa Smurf, Smurfette, Brainy, and Grouchy.Also include decorative items like Christmas trees, snowman, snowsmurf and more. To play this game you need to have good skills of creativity. Pixlr-o-matic this app is used for editing Images to add retro effects to your Photo. You can add Border, Lighting and Layer Filter to your Images there are more then 25K options to edit your photo using Pixlr-o-matic. Lighting effects add drama, Sparkle or Grunge Look. Color filter help to adjust the mood like adjusting shades, amplifying tone. 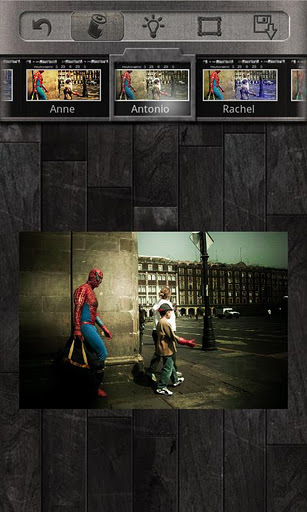 You can also select photo from gallery and can apply all possible effects on it. Share your photo directly to your friends Via Facebook.